Last Updated: July 28, 2016: If you're a Star Wars fanatic then you've most likely played games such as Star Wars: Commander, Angry Birds Star Wars and Star Wars Pit Droids! But can you ever have too much of Star Wars? Definitely not! 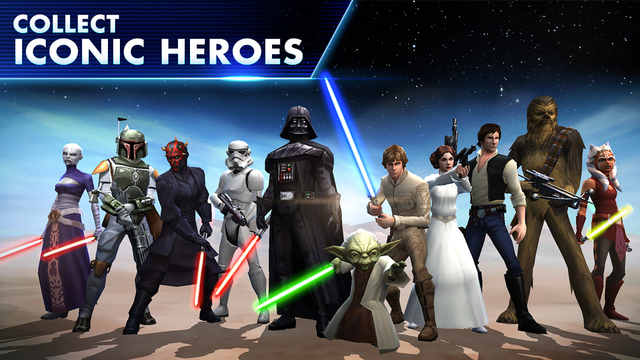 The team at Electronic Arts has crafted up the addicting game Star Wars: Galaxy Of Heroes! 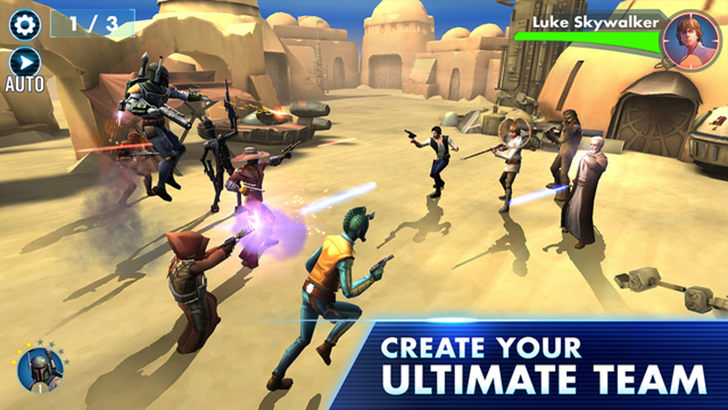 You have the opportunity to create the ultimate team of Rebels or those of the Galactic Empire. You'll train them, fight in iconic locations that you recognize and become a champion! 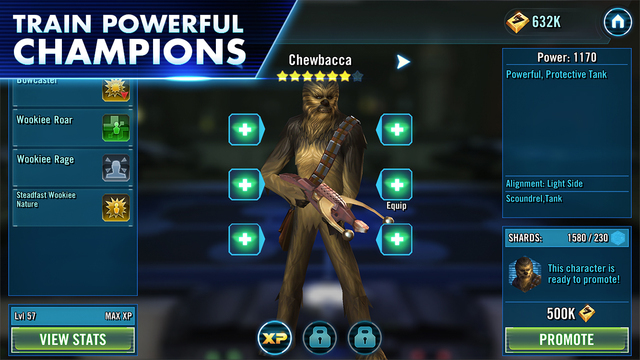 Use the force and top the leaderboards. Check this app out today!